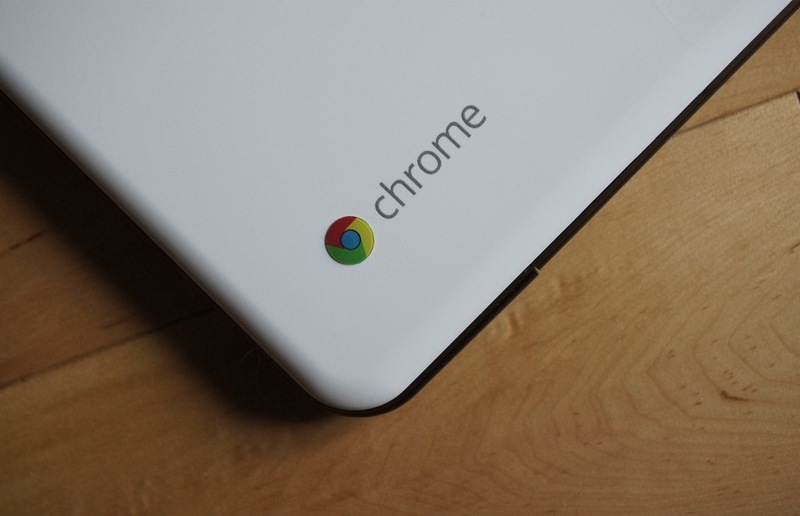 A new version of the Chrome browser will soon be in the hands of users across the globe. According to the Chrome team, this update focuses on dramatically increasing the efficiency of webpage reloads. While this might sound a bit boring, the implementation can be quite powerful for users on a slow data connection. Detailed by the team, changes to page reload behavior produce reloads that are 28% faster, resulting in a much snappier experience for anyone on a not-so-great data connection. Furthermore, the change will also result in Chrome consuming less bandwidth and power. So, yeah, there’s an explanation in plain English for you. Below is an example of the change in action. Note, this example is with a slow terrible mobile connection. For an example of what it will be like on a fast connection, speed the video up to 1.5x or 2x and you will see the added benefits. Be on the lookout for the newest version of Chrome to begin rolling out shortly. Update: Title previously stated this was Chrome 54. However, the Chrome team did not specifically state which version of Chrome this is. We believe it is to be Chrome 56, not 54.